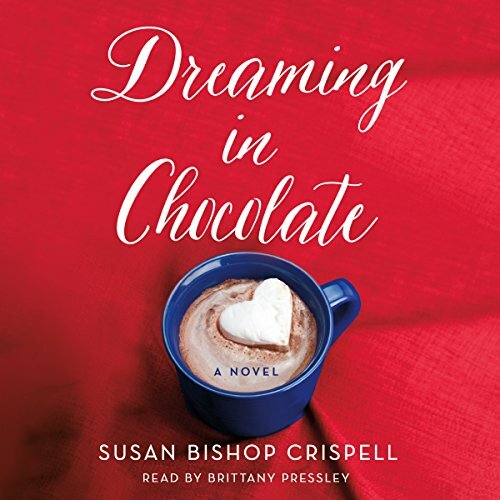 Showing results by author "Susan Bishop Crispell"
With an endless supply of magical gifts and recipes from the hot chocolate café Penelope Dalton runs alongside her mother, she is able to give her daughter almost everything she wants. The one sticking point is Ella's latest request: get a dad. And not just any dad. Ella has her sights set on Noah Gregory, her biological father who's back in town for a few months - and as charming as ever. Noah broke Penelope's heart years ago, but now part of her wonders if she made the right decision to keep the truth of their daughter from him. The other, more practical part, is determined to protect Ella.